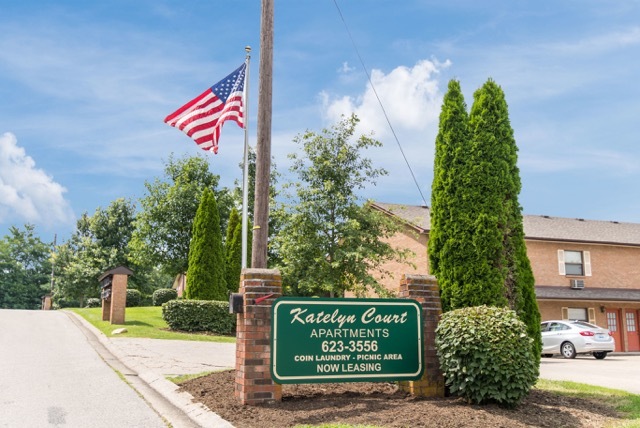 Katelyn Court apartments are close to EKU (Eastern Kentucky University) as well as downtown Richmond. 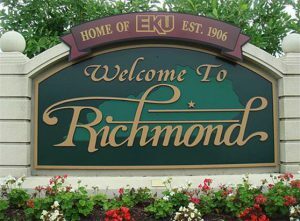 In fact, you are less than two miles from most Richmond and EKU attractions. 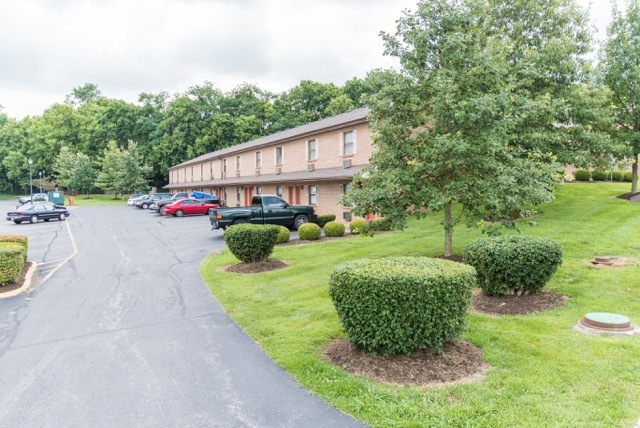 Additionally, shopping, entertainment and parks are all within a couple of miles of our apartments. 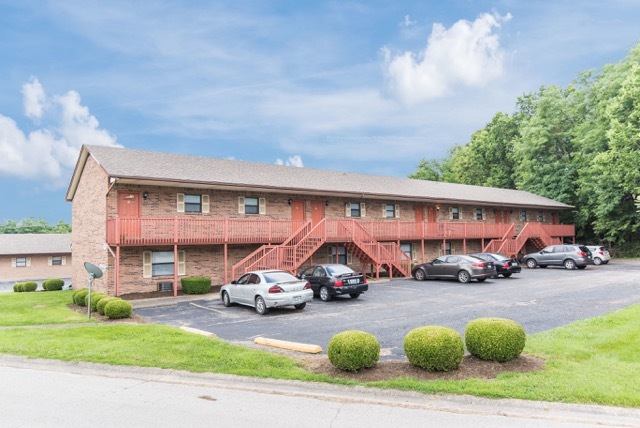 We’re also close to I-75 and less than 20 minutes from Lexington KY.
Our apartment complex is staffed with a manager during normal business hours. 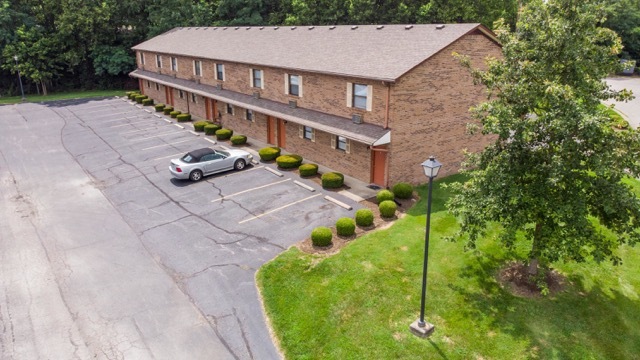 Our residents love the 24 hour turnaround on maintenance requests. If something breaks, we are on it quickly! 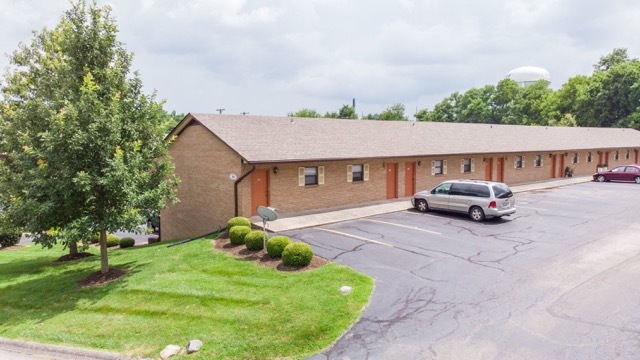 Moreover, our residents feel quite secure knowing that we’ve consistently had Law Enforcement Officers live on site as long as we’ve managed the properties.